Colour me addicted. Rose water is my everything at the moment. My love affair with roses is a fairly new discovery. While lavender has always been my go-to when I want to feel relaxed, I recently realised that something about the scent of roses makes me instantly feel refreshed. Earlier this year my good friend, Tori, gave me a rose-scented face mist and I used it constantly. It was something I wouldn’t have bought for myself, and now it’s something I don’t want to ever be without. 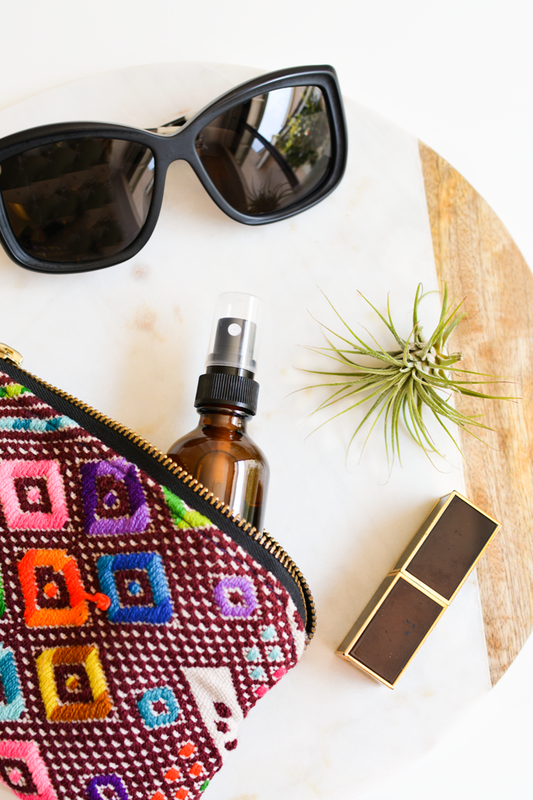 A rose water face mist is perfect for when you need a midday pick-me-up. The scent is subtle but amazing. 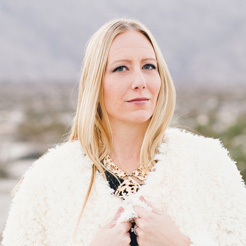 The scent is temporary (so it won’t fight with your perfume) and doesn’t screw up your makeup. The mist is really fine and provides a cooling sensation when you spritz it on your face. This recipe is really simple to make and doesn’t use a ton of supplies. 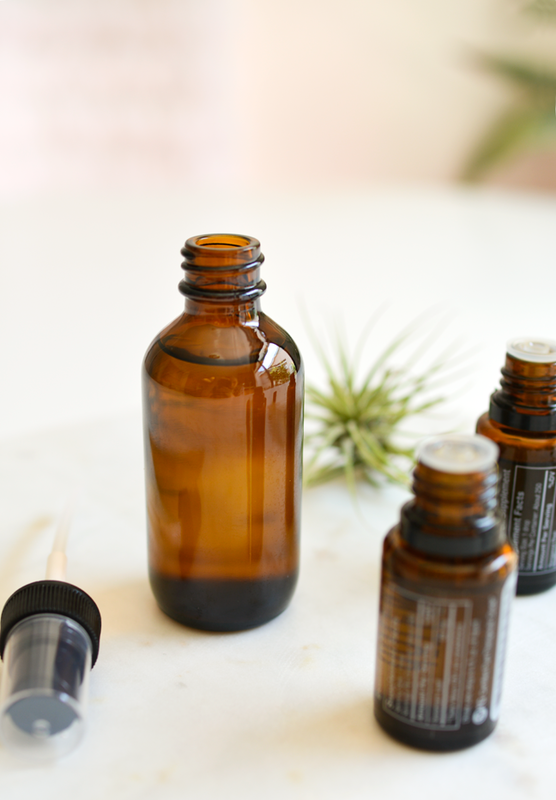 The important thing to remember is to use a glass bottle (preferably not clear) as the essential oils can break down plastic over time. 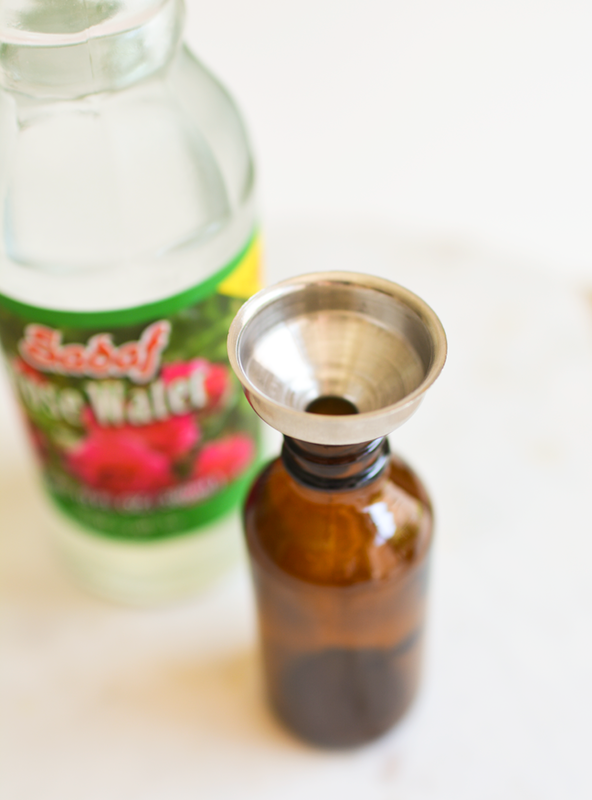 A small metal funnel makes mixing essential oil blends super easy. Step 1: Fill the glass bottle with rose water using the funnel. Step 2: Add ten drops of essential oils. I used five drops of bergamot and five drops of geranium because they both promote clear skin. 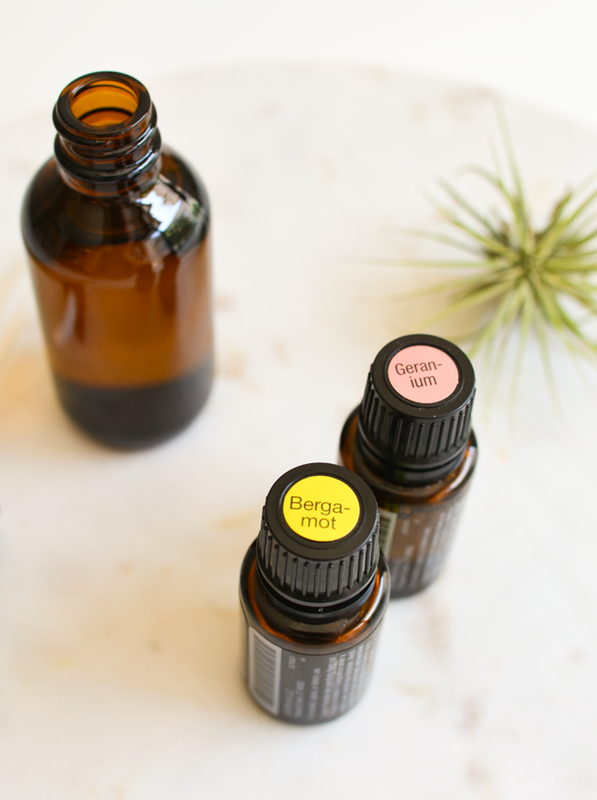 Bergamot is known for its calming and soothing aroma and geranium helps calm nerves. Step 3: Be sure to shake well before each use. Oil and water don’t mix well on their own, so you’ll need to help them mingle. 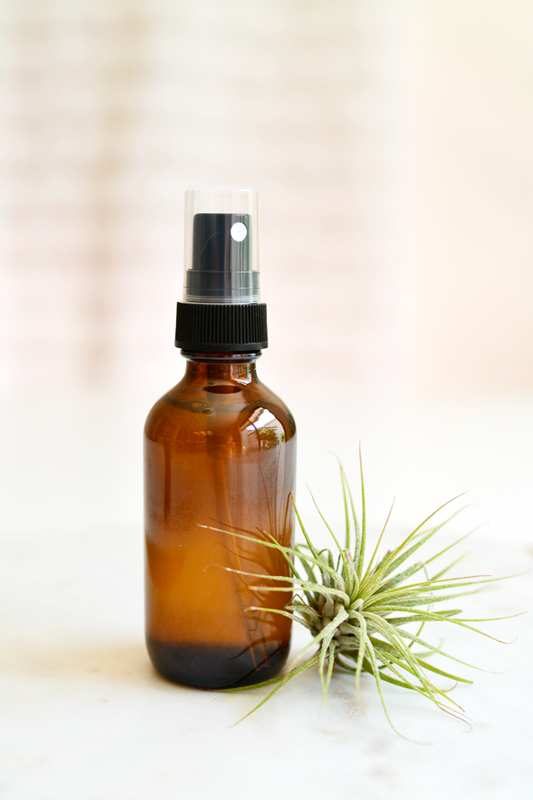 Spritz the mist in the direction of your face, holding the bottle about 20 cm away. I tend to hold it about 30 cm away, spritz, then walk into it. Give it a moment and then inhale deeply. You’ll feel refreshed and then can continue on with your day. Use as needed. Mondays may require extra spritzes! 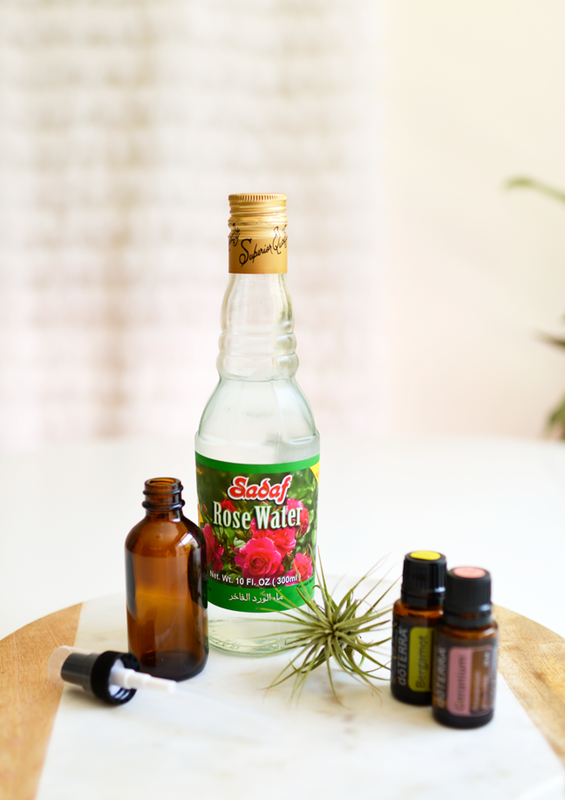 This DIY rose water face mist is super easy to make and simple to use. Make this as a gift for all your friends, and they’ll love you even more. The cool thing about this recipe is that you can modify it to suit your preferences. Since my skin is oily, I didn’t want to add in any more oil (such as vitamin E or coconut), but you totally can. Also, if you mix the oils in a little bit of witch hazel prior to mixing it with the water, it helps the oils to disperse a little bit better. Witch hazel will make it more of a toner, though, and I just wanted a nice simple refresher. 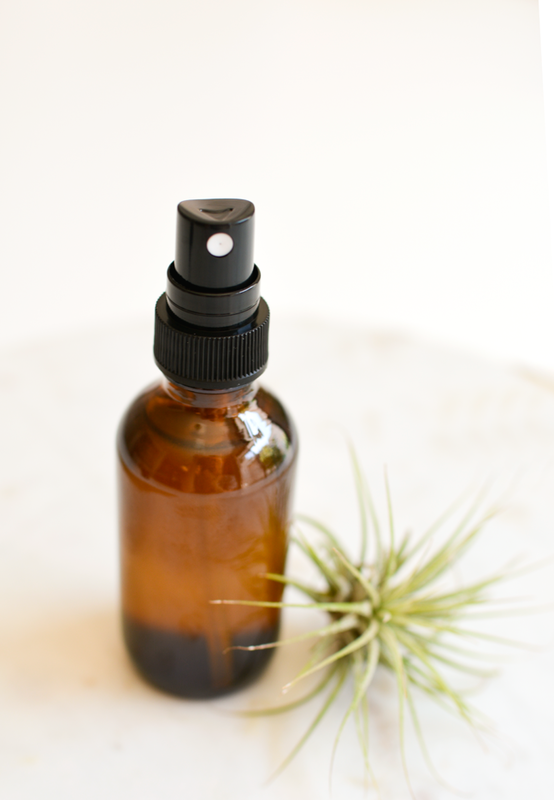 Have you used a rose water spray before?